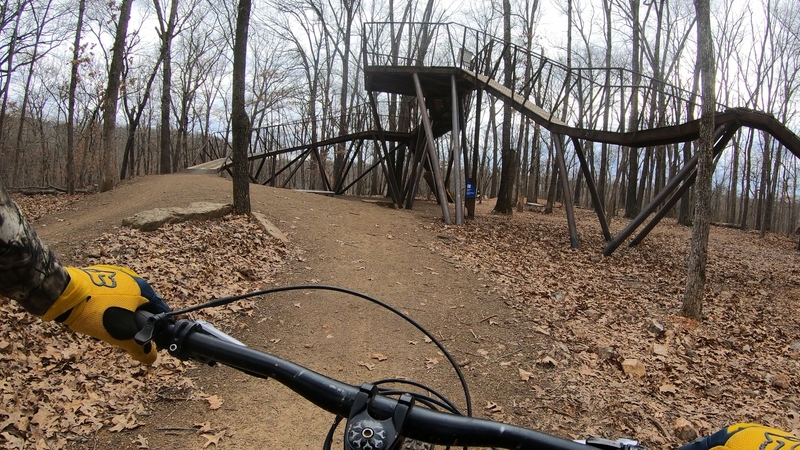 Is Bentonville a Mountainbiking Paradise?! If you want trails like this, come help Saturday! Need bike repair? Check out show sponsor Nova Cycleworks!